Americans spend thirty billion a year on weight loss products. Most of these don’t work and are a waste of money and time. But a healthy diet does have all of these benefits of weight loss products. It has been proved that various foods can make you feel full and speed up your metabolism. Read on to know these super foods for shedding fats. Apples. 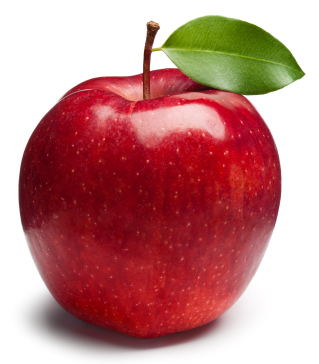 Apples are high in pectin, a soluble fiber that reduces the amounts of sugar and calories absorbed into the bloodstream. Pectin also prevents spikes in blood sugar that leads to fat storage, as well as cutting cravings. Besides, it is an excellent snack for dieters who are trying to prevent type 2 diabetes. Avocados. Healthy monounsaturated fats found in avocados have the compound Oleic acid. Helping to keep away hunger, these fats are good for you. Avocados are also high in fiber and protein. Use the right fats to your advantage and you will stay fuller longer. Grapefruits. Nutrition and Metabolic Research Center at Scripps Clinic found that eating half a grapefruit before meals or drinking 3 servings of grapefruit a day helps people lose three pounds over twelve weeks. Phytochemicals in the fruit reduce insulin,which may help to convert calories into energy instead of flab. Oranges. Oranges are high in fiber and have only 59 calories in a single serving. They are a filling food that will help you eat less throughout the day. As one of the foods with the highest amount of fiber in it, it aids in digestion and keep you full. Bananas. A fruit that is available year round. With 12.5 grams of resistant starch, a banana that is under-ripe (slightly green) is a filling as well as a metabolism booster. Ripe bananas also contain resistant starch with five grams in each serving. Beans. Resistant starch in beans can make only be half the calories absorbed by your body. They can also create fatty acid butyrate which allows fat to burn faster and improves mitochondrial function which also helps decreasing fat. 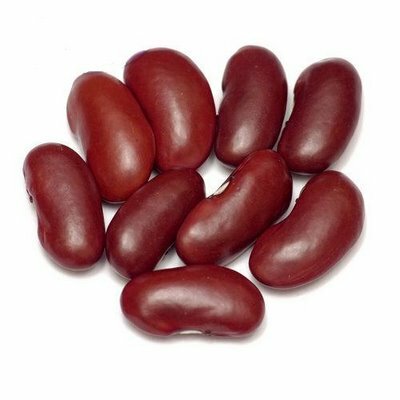 Once beans are regularly added to your diet there are no worries of gassy side effects. Broccoli. Broccoli is a cruciferous vegetable that has cancer-preventing power, whether it is eaten cooked or raw. With only 30 calories a serving, it is also full of fiber, helping to curb your appetite while supplying many important vitamins at the same time. Lettuce. Only 60-70 calories per pound, lettuce is almost a freebee. The more colorful the lettuce, the more nutrients your body will receive.This includes vitamin B, folic acidand manganese. Lettuce is helpful to the immune system and can regulate blood sugar levels. Radishes. Radishes have many benefits since they are rich in potassium, folic acid and antioxidants. They also contain sulfur compounds that aid in digestion. The green stems of radishes tops are also containingplenty vitamin C and calcium. Chili Peppers. The spice of chili peppers is caused by capsaicin which helps with curbing your appetite. Capsaicin also raises your body temperature which in turn boosts your metabolism. Chili peppers are easy to access. Add it to your diet through the pepper itself or hot sauces. Water. 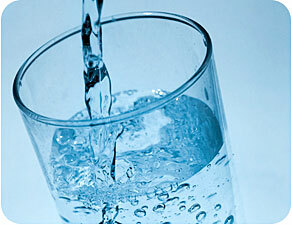 Drinking water has long been known for cleansing the toxinsin body. Eating fruits and vegetables that are in season are known to have higher water content as well. The water will make you feel full so you can eat less. Green tea. Catechins are antioxidants found in green tea. They speed up your body’s metabolism and help fat burning as well. A single serving a day can aid in a significant lowering of your body mass index. Soup. Having a cup of soup before a meal will help fill you up, making you eat less. Whether you choose a chunky or pureed soup, make sureno more than 150 calories per serving. So don't add cream or butter. Wine. Grape skins contain resveratrol, an antioxidant that helps the body stop fat storage. One serving can boost the burning of calories for up to one and a half hours. Moderation is the key to using wine in healthy dieting. Lean beef. 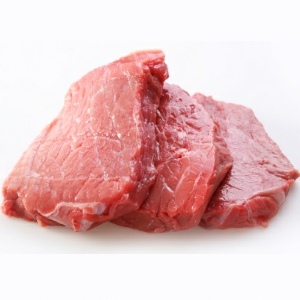 The meat contains the amino acid leucine that helps your body maintain fat burning muscles. Nine to ten ounces of protein a day in a 1,700 calorie diet will help you lose more weight and fat while keeping muscles. Salmon. Salmon is full of monounsaturated fat and is leaner than red meat. Salmon helps make you feel full without adding extra unwanted fat. Chia seeds. 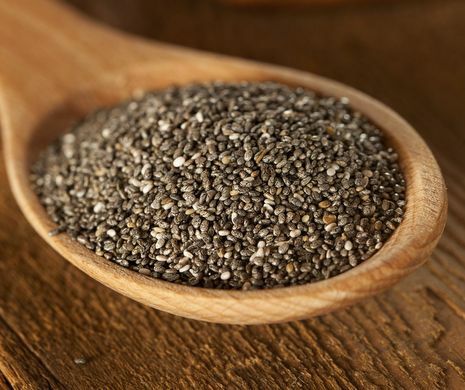 Chia seeds aid in preventing the absorption of fat. They are mostly made of soluble fiber which fills you up and lowers cholesterol at the same timeand they can be easily added to any type of drink and food. Cinnamon. By slowing the passage of food through the stomach and lowering blood sugar levels, cinnamon is very helpful in losing weight. It stimulates glucose metabolism and helps control insulin spikes which make you feel hungry. You will feel fuller longer and be less likely to be sluggish. Olive oil. Monounsaturated fats in olive oil help your body burn calories. Olive oil also boosts metabolism and can easily be added to almost any food in your diet by using small amounts. It is extra helpful for middle aged people. Vinegar. Vinegar slows the absorption of carbohydrates into your body, as well as curbing surges in blood sugar. It is also known to slow the passing of food through the stomach, you will feel fuller longer. Nuts. Although high in fat, nuts are helpful when eaten in moderation. They will raise your metabolism, even while resting, by eleven percent. By adding just a few hundred calories worth to your diet will help you to eat less. Are Peanuts Good or Bad for You?